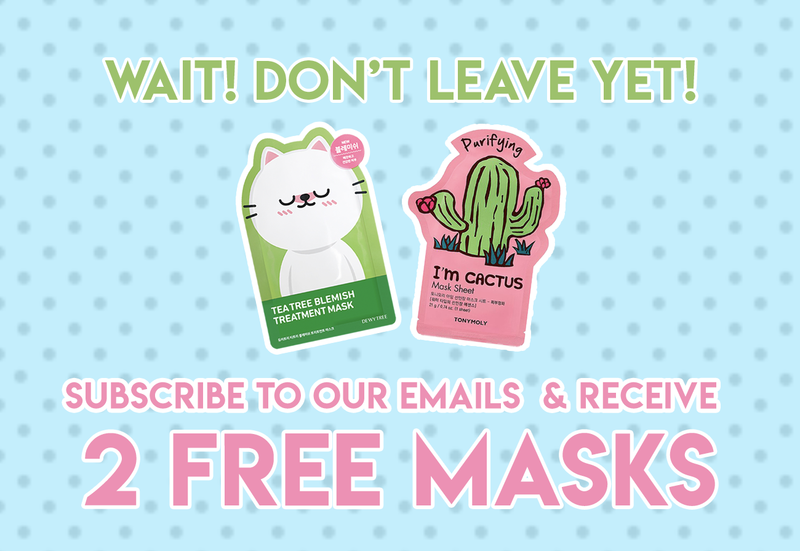 The February pouches(Sooni Pouch, Sooni Mini Pouch, Sooni Mask Pouch) have all been shipped out and are on their way to our lovely subscribers! 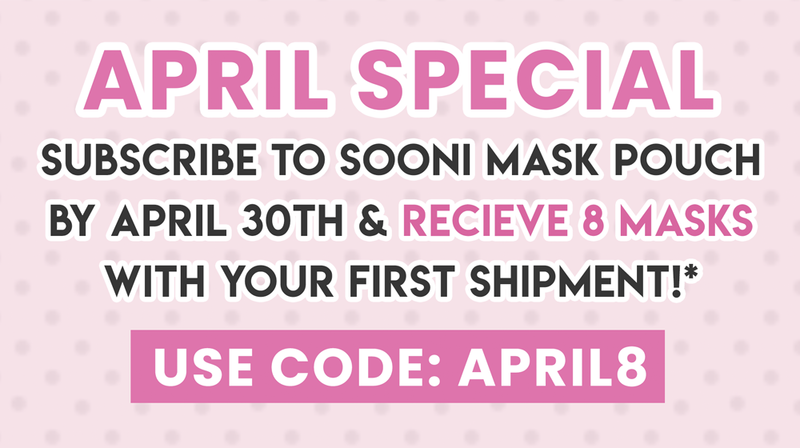 But we’re here to give you a little sneak peak at one of the amazing masks that was included in the February Sooni Mask Pouch: The Dewytree Deep Detox Black Mask! A face mask so popular that it has been featured in media in both South Korea and China. In the video clip from South Korea’s TV show We Got Married, you can see singer Hong Jin Young and actor Nam Goong Min wearing the Deep Detox Black Mask beginning the 2:50 mark. It was also ranked number 1 in Hong Kong’s Headline Magazine‘s Internal Test. 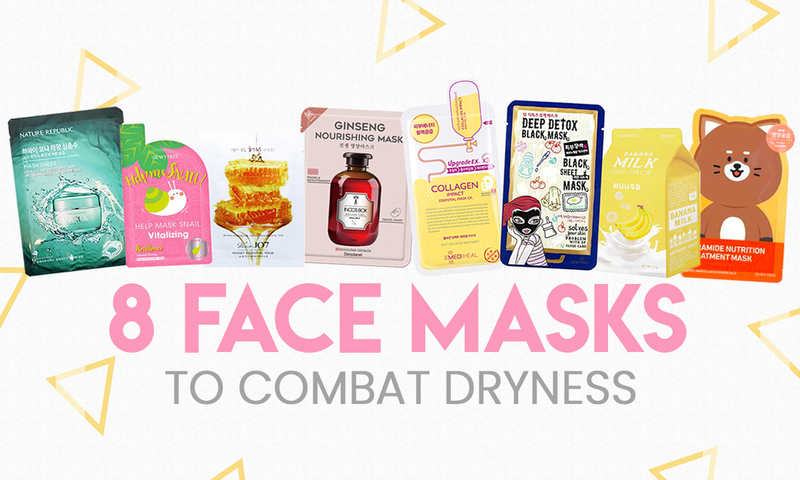 So, what’s so great about this popular mask? 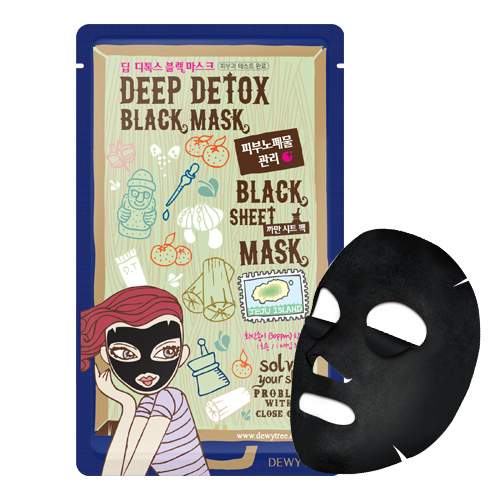 The Dewytree Deep Detox Black Mask is enriched with volcanic clay from Korea’s Jeju Island and combined with charcoal powder, walnut shell powder, and papaya extracts to provide deep pore care. The mask absorbs impurities, controls the excess of sebum, and deeply hydrates the skin. It’s also been tested by dermatologists in Korea. *Tip: With any face masks (but especially this one! ), you can always take the excess left from the package and apply it onto your neck, arms, legs, or any part of the body you feel needs a boost of hydration. 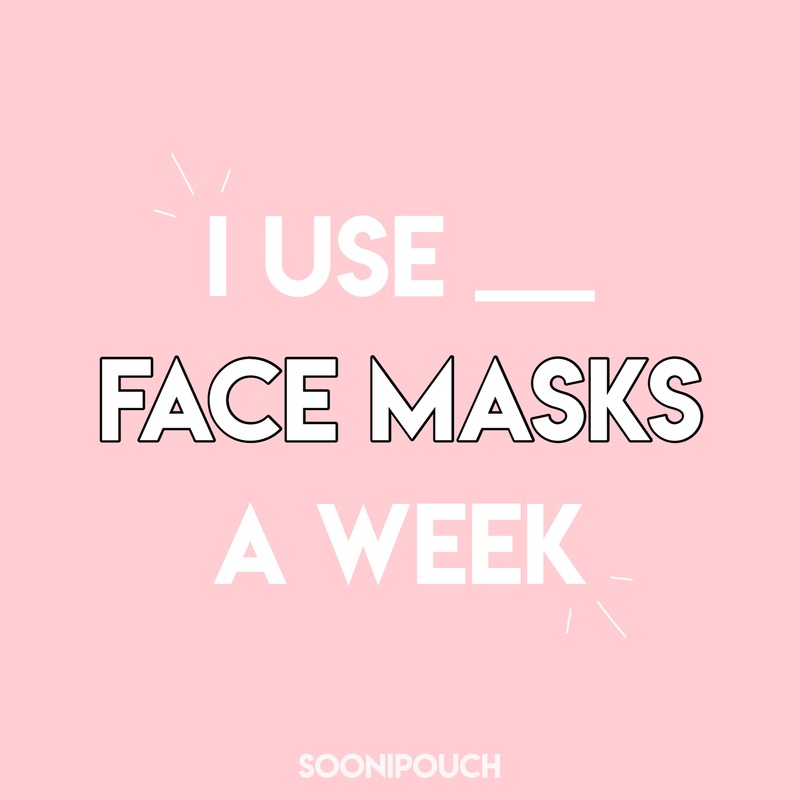 Want to join the Sooni Pouch family and receive amazing face masks every month like this one, subscribe today!